The Daleview Neighborhood in Columbia, South Carolina, is located off of Main Street near Columbia College, one of the few remaining Women’s Colleges in the Nation. The Lutheran Seminary and the Columbia International University are also nearby. Daleview is just minutes from downtown Columbia, SC, and is close to several interstate systems that run through and around the City. Take Main Street west and connect with I-20. Go east on I-20 and find Myrtle Beach, SC about 3 hours away or head west and be in Atlanta, Georgia in about 4 hours. I-20 connects with I-77, which can have residents in Charlotte, North Carolina in about 2 hours. Take I-20 west and connect with I-26, which can place you in Charleston, SC or Asheville, NC in little more than 2 hours. No matter where you may wish to go, living in the Daleview Neighborhood puts residents on the road to anywhere they need to be in the State. The Daleview Neighborhood is a great neighborhood of affordable homes in a convenient location near downtown. Homes here range in value from below $11,000.00 to $65,000.00. The sizes of the homes vary from 950 square feet to almost 1300 square feet. Many of the homes here have upgrades and are on large lots. With the colleges and nearby, and downtown Columbia, SC just minutes away, the Daleview Neighborhood in Columbia, SC could provide you with just what you are looking for in a home. Living in the Daleview Neighborhood places resident’s just minutes from the wonderful daytime and nighttime activities of Columbia, SC. 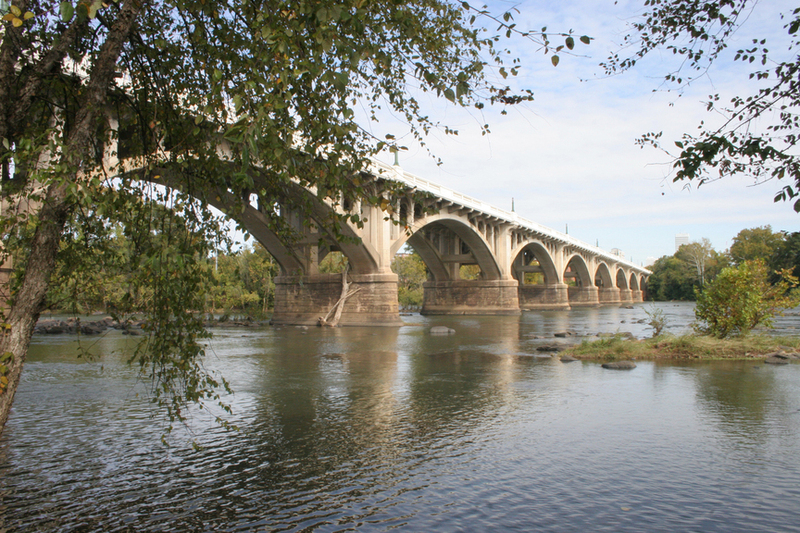 With a vast variety of shopping and dining options, museums, parks, greenways on the rivers for hiking and biking, and even the fabulous Riverbanks Zoo and Botanical Gardens. Catch a concert in a local park, in the Vista, or in Five Points; pass time in a swing at Finley Park; or visit the State House. No matter what you may wish to do, living in the Daleview Neighborhood places residents close to a vast variety of things to do to pass the time.